International Texting - How do I send an international text? International texting is currently only available on our Pay-as-you-go '30 Day Worldwide' U.S. and Canadian number packages! Keep in mind, U.S. and Canadian numbers can already exchange text messages within North America (US/CAN) WITHOUT having to purchase/extend to a '30 Day Worldwide' package. If you are currently on a Pay-as-you-go '30 Day Worldwide' plan, you will only see 'Phone Number Balance Using Account Balance' as a heading in your 'Number Settings' menu. Please see How to Make a Call for more information on number formatting for sending international texts. ❗NOTE: Due to current provider limitations, U.K. mobile numbers from Hushed can only exchange SMS text messages with other local U.K. mobile numbers. 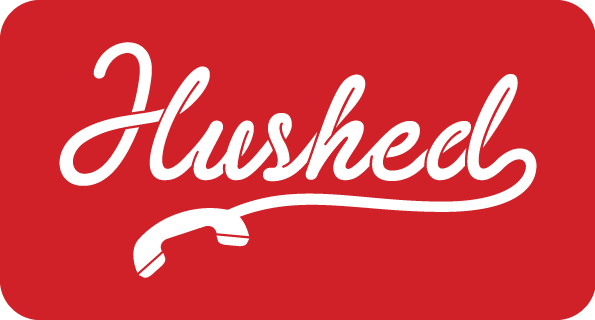 International Calls - How can I make international calls with Hushed? Making Calls - How do I make a call with a Hushed number? Verification Codes - How do I receive verification codes from third-party services (e.g. WhatsApp, Uber, etc.)? Viewing/Deleting Text Messages - How do I view or delete text messages received on Hushed? Hushed Credits - What are Hushed Credits and how can they be used?